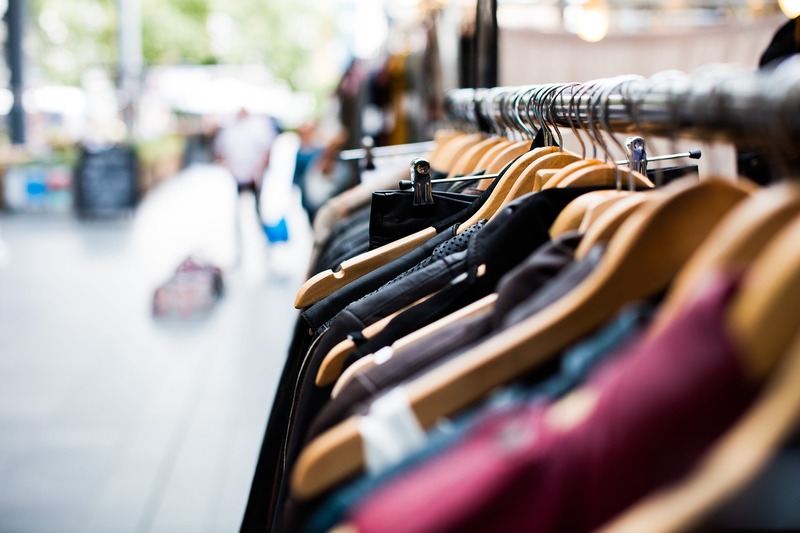 Traditional shops are disappearing fast, especially small format ones that frequented the high Street and relied on the traditional retail format, "browse, buy, take away now". We have seen a rise in coffee shops, betting shops, charity shops, and of course pound shops email popular. All of these retail formats carry a hidden experiential element to their offering. From the buzz of thinking you might win a bet to meeting friends for coffee or finding an unexpected bargain in a charity shop or for just a pound. Maybe struggling retail chains should be asking themselves what their experiential relevance is? Some retail chains have adopted this outlook from a very early stage. Lush offers stores to try out and get involved in their products and Hotel Chocolat very often brings out the free chocolate tasters knowing after one taste we are much more likely to dip into our wallets. Jessop's now under new ownership, offers photography courses and many more demos in store and this will enthuse both seasoned photographers and help get new, potential customers locked into a brand for all their future needs. If the high Street is to survive stores should be worrying less about traditional retail of browse, buy, take home and should look to provide experiences that make customer feel great si that they will remember and buy later online. Whether you are a single store, or a multiple chain, maybe the question you should be asking yourself is What is my Experiential Relevance?